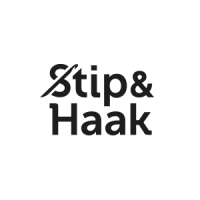 ​​On this page you can find all free patterns designed by Stip & Haak. 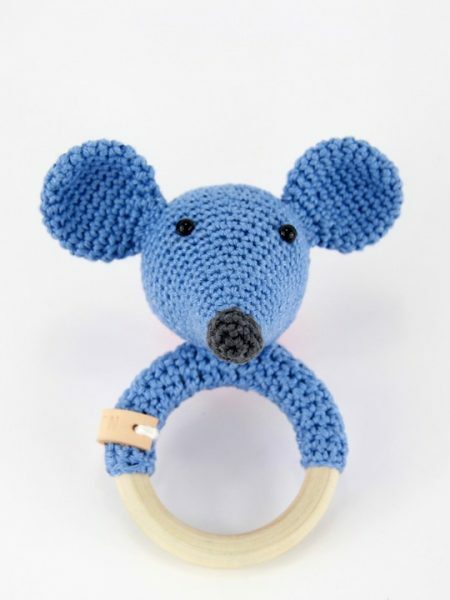 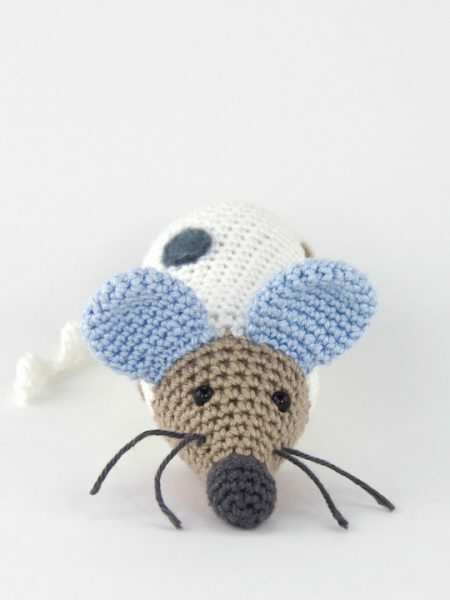 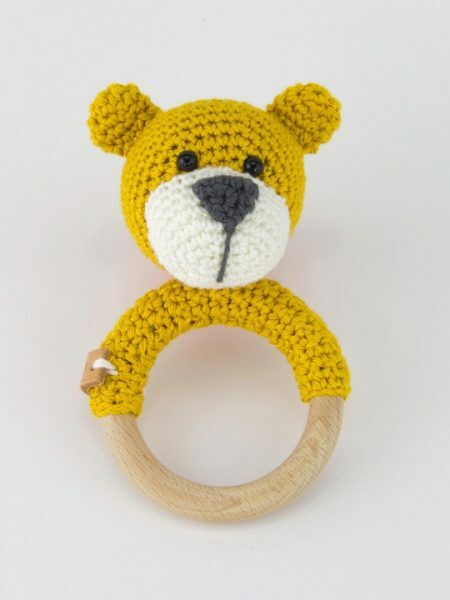 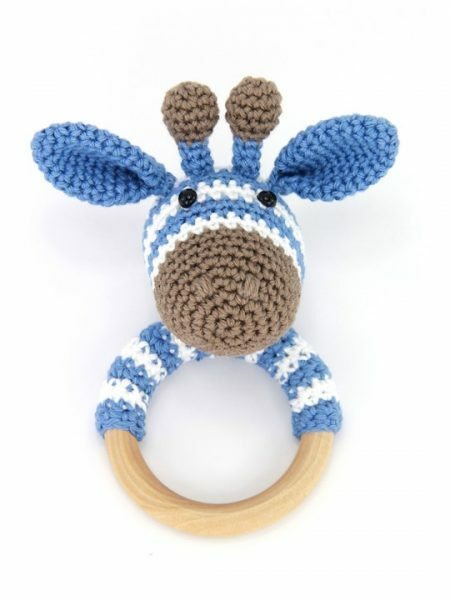 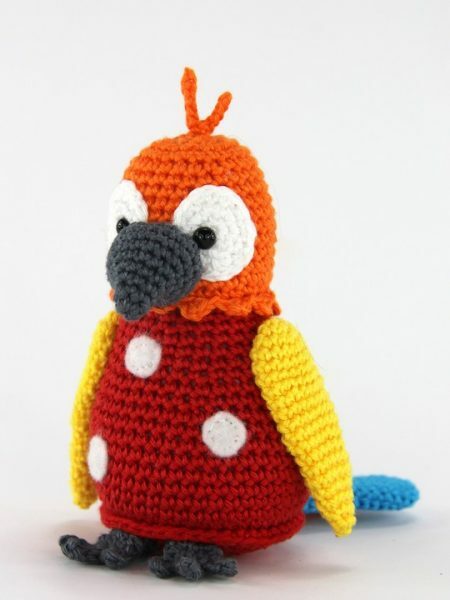 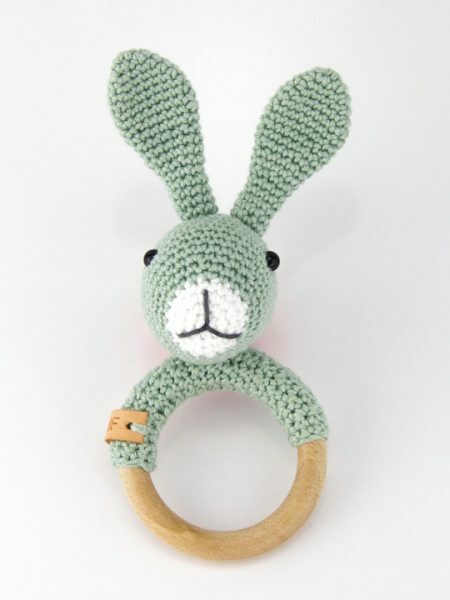 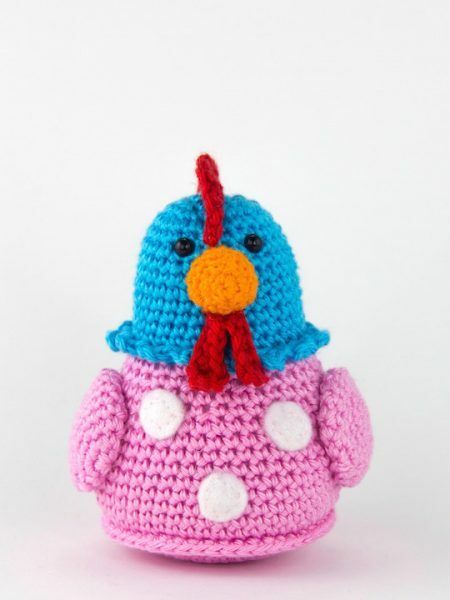 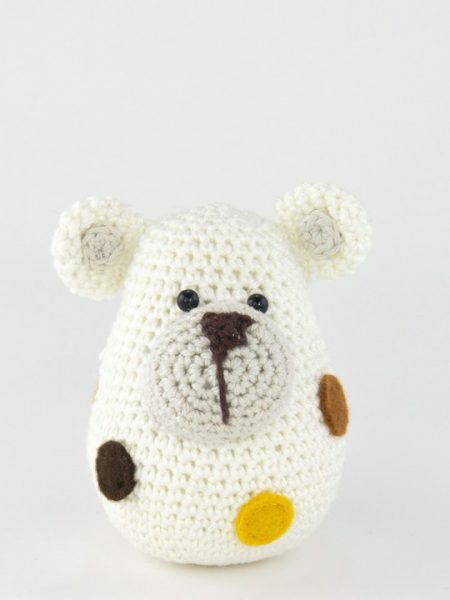 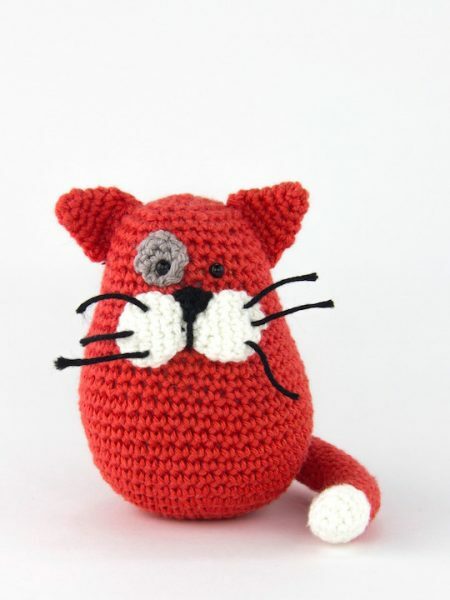 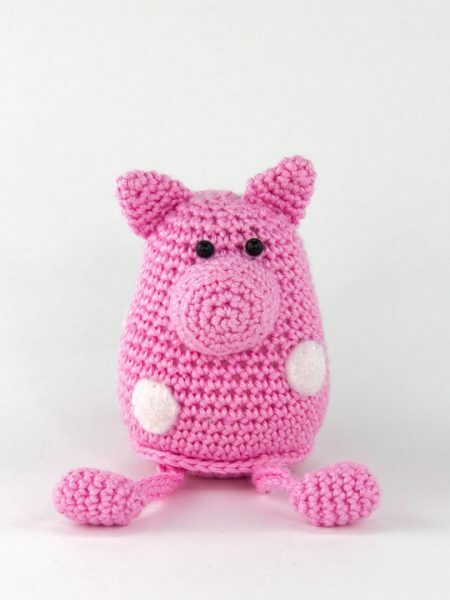 ​Small crochet projects especially made to learn how to crochet Amigurumi. 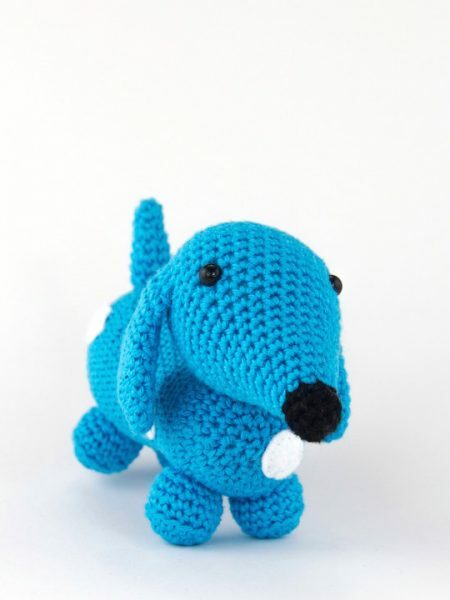 ​All patterns are clearly described and easy to follow. 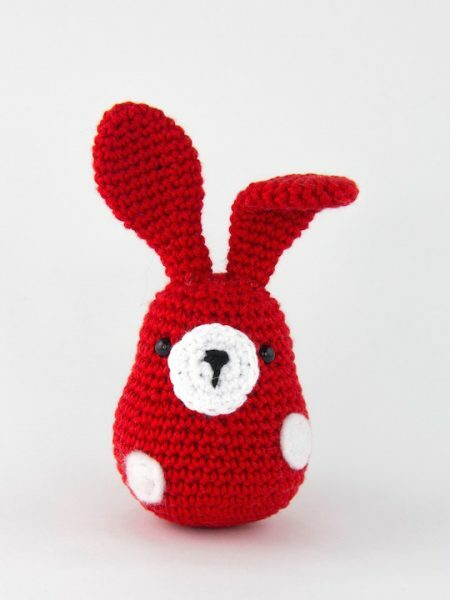 Place the patterns in your shopping basket and you can download the PDF files for free.